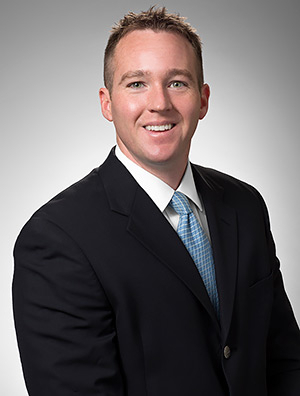 J. Michael Hearon is a member of the firm’s Commercial Litigation Practice Group. Michael focuses his practice on advising and defending financial institutions regarding lender liability and consumer protection issues. He has experience with the federal Fair Debt Collection Practices Act, Fair Credit Reporting Act, Truth in Lending Act, Real Estate Settlement Procedures Act, TILA-RESPA Integrated Disclosure Rule, Telephone Consumer Protection Act, and various state consumer protection acts. Michael has also successfully handled a wide variety of commercial products liability, catastrophic tort, and insurance bad faith litigation. In 2013, Michael completed an extended, full-time secondment where he provided guidance and assistance in managing the litigation docket of a multinational corporation. He has first chair trial experience in multiple trials in state and federal courts. In 2016, Michael was included in the National LGBT Bar Association's 2016 class of the 40 under 40 Best LGBT Lawyers.